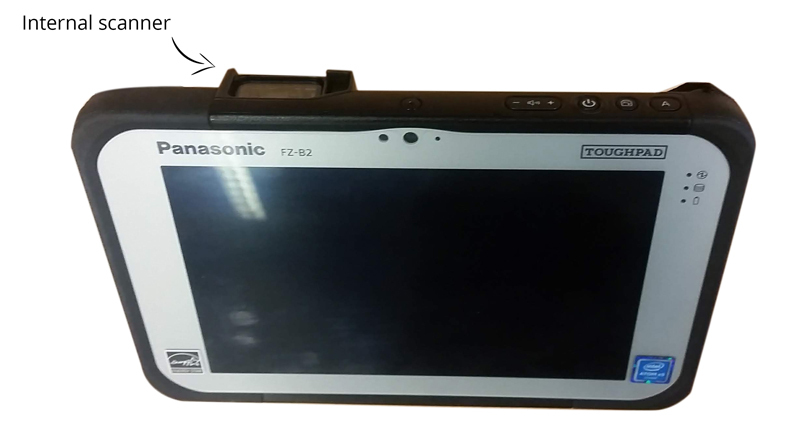 This year, one of our valued customers bought multiple Panasonic Toughpads (FZ-B2) devices for trial observations. These are heavy-duty android handhelds, equipped with an internal barcode scanner. Because of their robustness, those devices are well suitable for field experiments under all kind of weather conditions. There was only one problem: since the internal scanner is an addition to the common android system, the internal scanner was not compatible with our products. 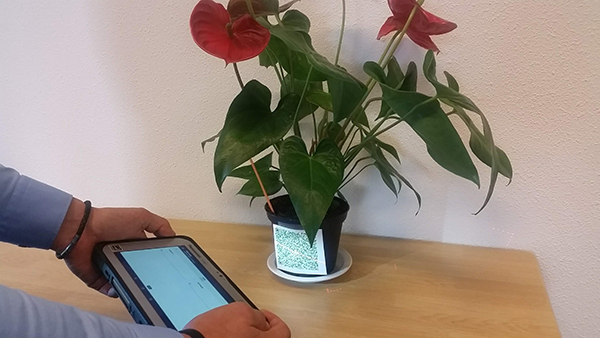 In an interactive cooperation between the customer, Panasonic and Agri Information Partners, we managed to make this specific range of Panasonic devices compatible with our applications. By doing so, users are able to enter observation data even more quicker and easier. Just scan a barcode and start observing for the scanned material/plot. This cooperation is a nice addition on our existing products! 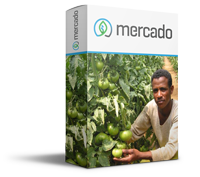 Do you want to know more about the requirements, or possibilities for such devices with our products? 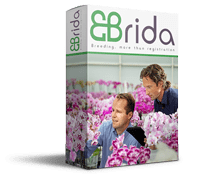 Please contact us, so together we can make sure you order the right hardware for breeding observations.